All ChiZine Publication titles, including my new collection, Chimerascope, are now available in several popular ebook formats through a number of online retailers, including Amazon (Kindle), Crossroad Press (PDF, MOBI, and EPUB), and Wowio (PDF). And they're all DRM free! ChiZine co-publisher Brett Savory: "From the beginning, we've been plugged in digitally. We used Twitter and Facebook to reach out to fans and they responded. We think e-books will grow, and grow fast, as mobile devices like smartphones and things like the iPad become the way people consume digital entertainment. And though some say there are risks of piracy, we're not using DRM technology, which we see as getting in the way of our user's ability to enjoy our titles." 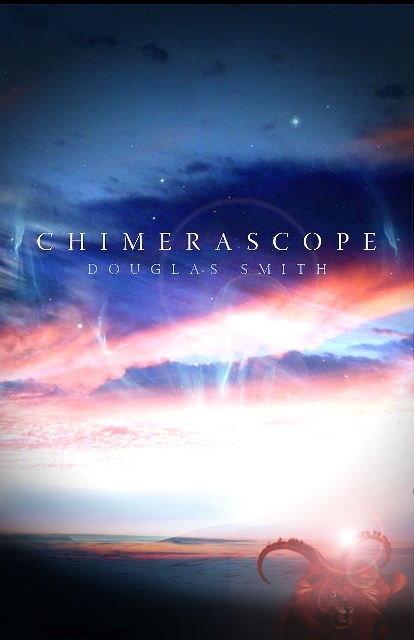 To order Chimerascope in paperback or ebook format, check out the ordering links here.